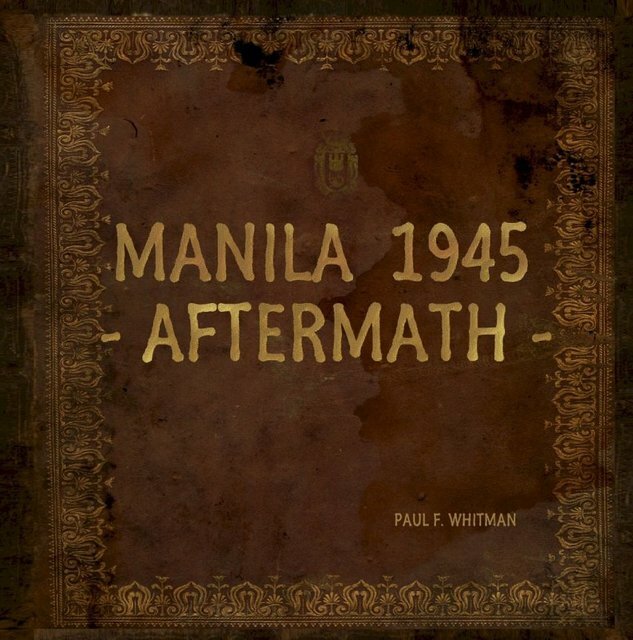 Manila 1945 - Aftermath - | Heritage Bn. Here's an image that didn't make it into the MANILA 1945 - AFTERMATH - book, due to some severe color imbalances that I couldn't overcome. Benjamin Limos has cleared them up, and done a nice job of it too, so now we present it to you. It's another from the FRED HILL COLLECTION but this time I can't place the street. Fred can't recall either. Can anyone place it? What about that car? What's that? You may think I am a fool but I have seen similar structures in Baguio which is 250kms away! Another suspect is near the San Juan Water Reservoir or near the Balara Filtration area. 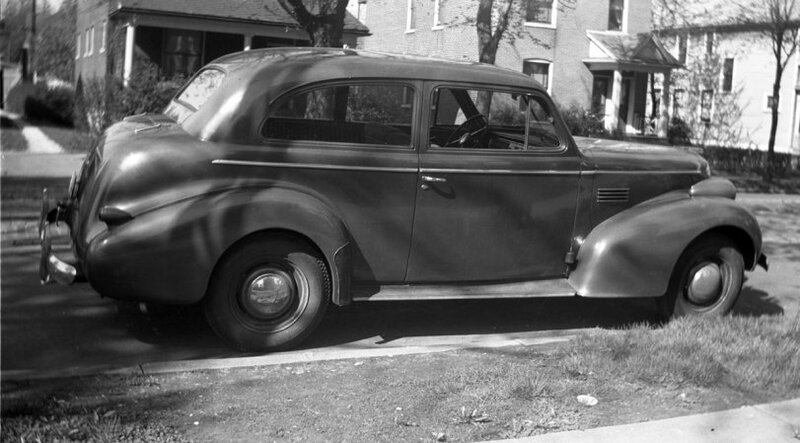 Hey Registrar....I'm not much into antique automobiles, but could that vehicle, possibly, be a 1938 or 39 Packard? Batteryboy is correct, the structures are in Baguio. I have prepared a graphic. Okla, the car looks too humble to be a Packard. Might you settle for a Pontiac? Got no idea of which year. Hey Registrar....I would even humble myself and settle for a "low end" Buick. What puzzles me is how a vehicle, in what appears to be great shape, survived the War. One would think that some Japanese Staff Officer would have "liberated" this set of wheels in early 1942. Maybe, just maybe, this vehicle was stowed away in a barn/shed/etc as was that illustrious Tiger tank of which we spoke previously. 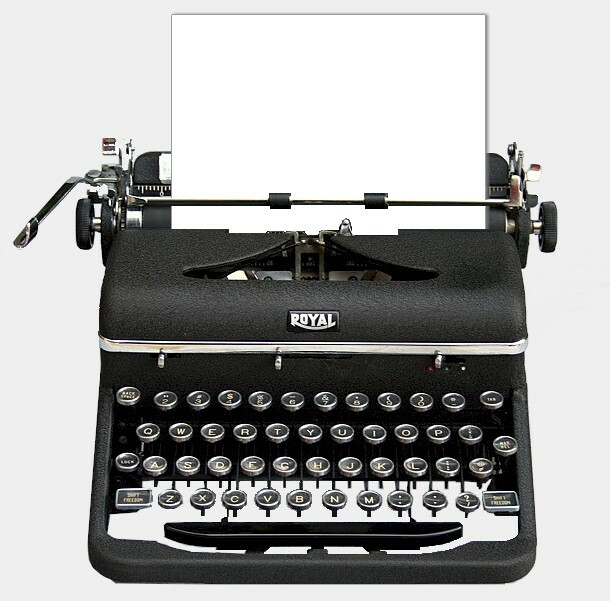 A downloadable eBook for iPad Version, specially priced under $10. Check out the 103 page ePub version preview. Its nice to see WWII Baguio Pictures. I need to read more about WWII Baguio, when WWII history in the Philippines is concerned its mainly the Leyte landing,Bataan,Coregidor and Manila that is being emphasized in schools. 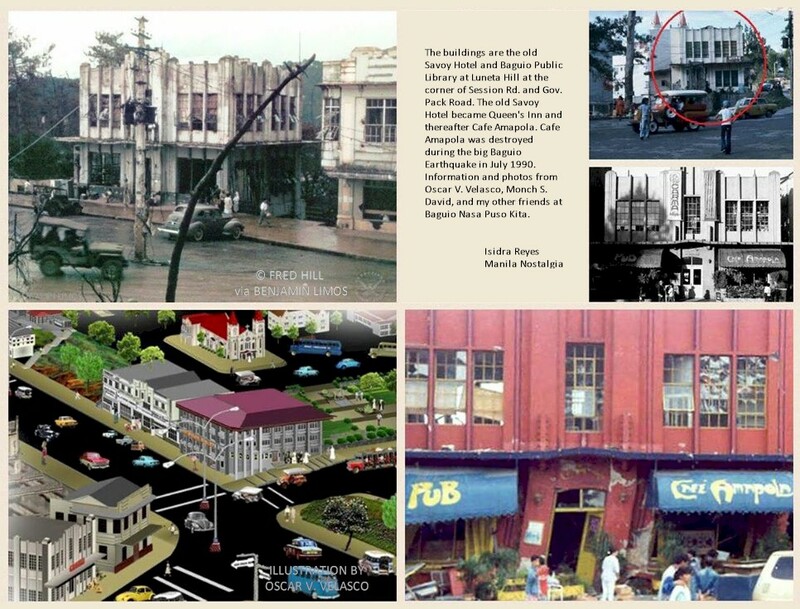 I wonder what is the story in that Photo looks like the Buildings roof was burned out and in the modern pictures looks like damage from the 1990 Baguio quake. I went to Bagiou last year I missed the opportunity check this places I should have went back this thread first so as to check what are the other historical sites in Baguio.